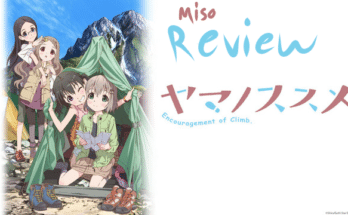 Top 3 Psychological Anime - miso! If you had the choice, would you dive into a parallel universe in which you are just another drop in the ocean? 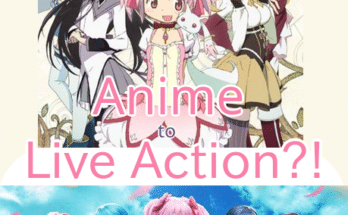 Probably not, but the following is a collection of anime which portray so! This unordered list of psychological, dystopian anime is sure to immerse you in to what may very well be your worst nightmare. 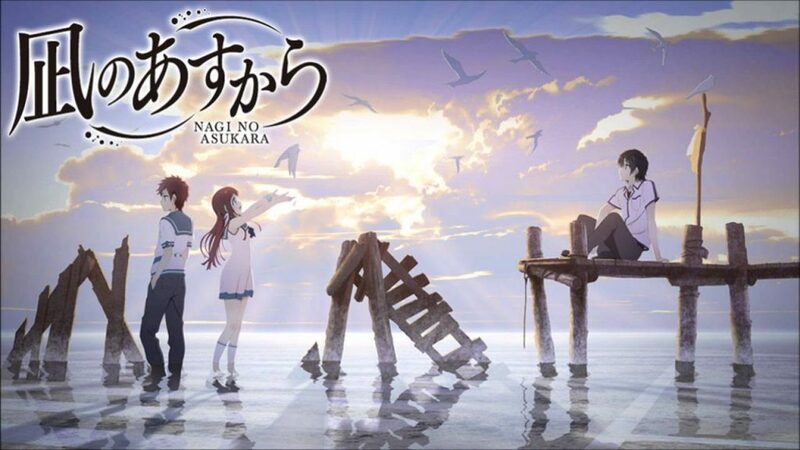 Nagi no Asakara (A Lull in the Sea) follows the lives of four childhood friends (Hikari Sakishima, Manaka Mukaido, Chisaki Hiradaira and Kaname Isaki) in an underwater city. After the sudden closure of their school, the four are sent from the sea to the land to attend another school. Although initially discriminated against by their classmates and separated due to cultural differences, the group soon discover that the surface isn’t all too different from the sea, becoming close to a surface-dweller and fellow classmate, Tsumugu Kihara. The calm arrives before the storm, however, and Hikari and his friends have yet to realize that the world know, and the people they love are about to change – for better or worse. A story about love, bravery and selfless sacrifice has yet to unfold. What if you could prevent a crime before it occurred? 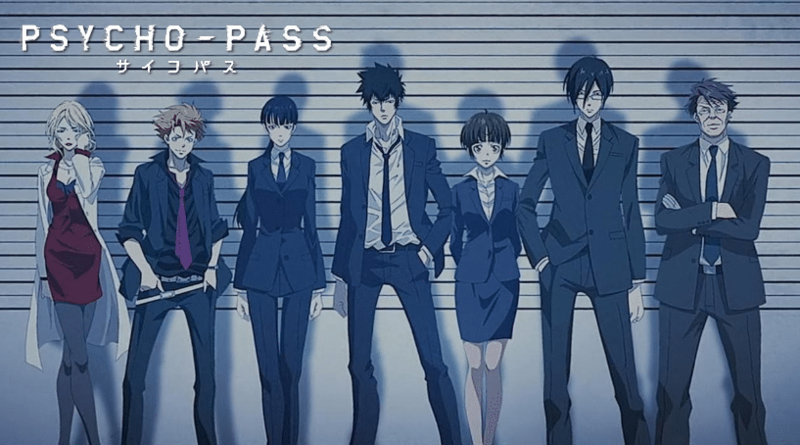 Psycho-Pass immerses viewers into a utopia where this is indeed possible. Leading a group of mysterious misfits and convicts-to-be, neophyte Inspector, Akane Tsunemori, upholds the law by subjugating any possessing ill-will. 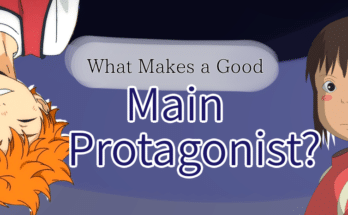 As she progresses deeper into her conquest to vanquish the city of potential threats, Akane discovers that the system isn’t as flawless as others reckon; soon becoming tangled in a web of morality, with the lives of her friends and companion, Shinya Kougami, on the line. Due to an incident pertaining to humans gaining telekinesis abilities, civilization crumbled and many resorted to violence with their newly attained powers. After this period of chaos, a group of psychic humans found a new society and attained fragile peace, guarding their nation with strict rules and beliefs. 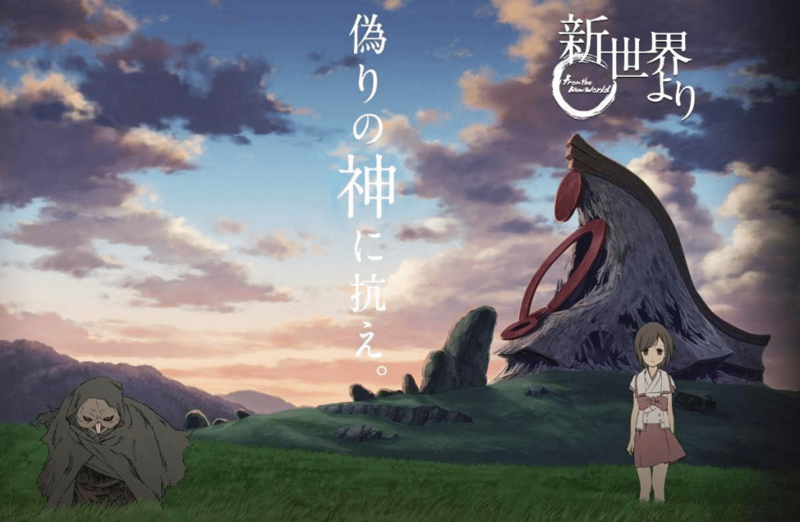 Shinsekai Yori tells the coming-of-age story of Saki Watanabe and her friends as they attempt to discover the truth behind their utopian society, as well as challenge the current ideas and practices. This concludes the top three psychological anime list! Like it, hate it, or have a recommendation of your own? Let us know in the comments below. See you next time!